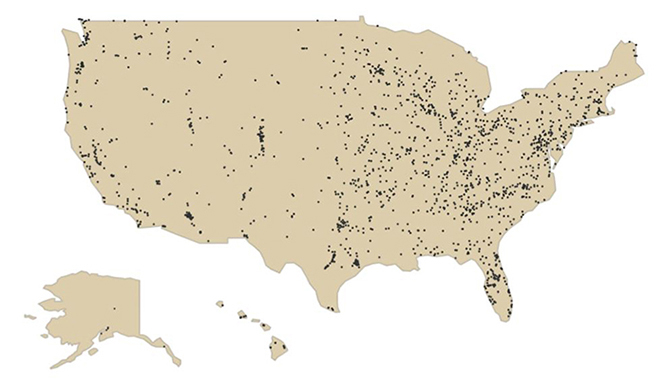 Component Manufacturers are located in almost all major metro areas across the United States and Canada. 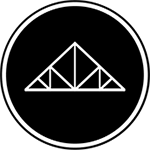 They are the go-to, local resource for home and commercial construction, providing flexibility, high quality, and skilled expertise on all matters related to roof trusses, floor trusses and wall panels. Component Manufacturers are always happy to open their doors and show you the process by which they create structural building components. Request a plant tour, or check out a location near you, to learn how to save time, maximize resources, and build faster with structural building products. The industry has over 1,800 manufacturing locations, employs more than 80,000 workers and boasts over $6.1 Billion in sales. Want to Meet a Component Manufacturer?